These Sailing Instructions are issued by the Race Committee of the Indian Point Yacht Club. 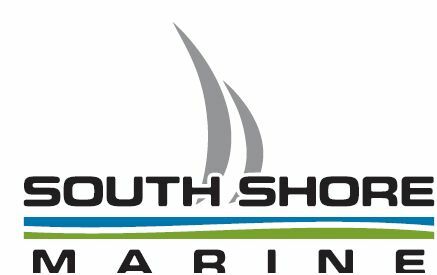 Series races will be Governed by the 2013-2016 Racing Rules of Sailing (RRS) the prescriptions of Sail Canada the prescriptions of Sail Nova Scotia and the rules of the classes racing as one design fleets (if any). Displayed on the White Board on the Committee Boat. All yachts competing should comply with the safety requirements listed in the Canadian Safe Boating Guide. The starting and finishing line shall be the extension of a line through the orange flag on the Committee Boat (starboard end of line) and the yellow mark (port end of line). A yacht must sail between the orange flag on the Committee Boat (starboard end of line) and the mark (port end of line) to be scored as starting and Finishing. All boats must have completed the course before 1700 hrs to be scored. All racers are encouraged to monitor VHF CH 73 during racing for the purposes of safety and are asked to report retiring from the race and crossing the finish line after dark or in poor visibility. Except in an emergency, a boat shall neither make radio transmissions while racing nor receive radio communications not available to all boats. This restriction also applies to mobile telephones. By participating in this event, competitors automatically grant to the organizing authority and the event sponsors the right, in perpetuity, to make, use, and show, at their discretion, any photography, audio and video recordings, and other reproductions of them made at the venue or on the water from the time of their arrival at the venue, until their final departure, without compensation.